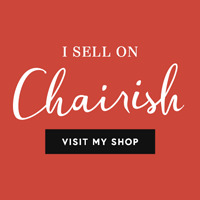 Chicago Botanic Garden Antiques and Garden Fair! 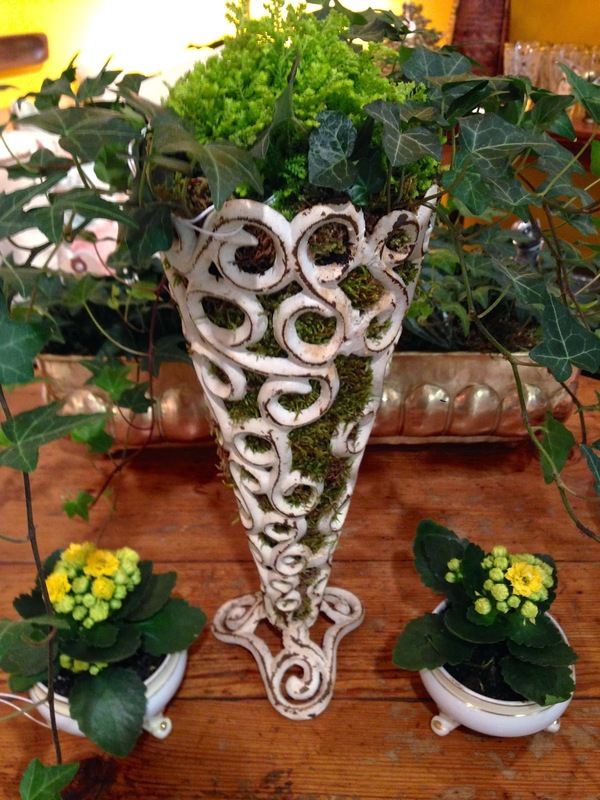 Antique cast iron planter sporting ivy, golden moss and calandiva. 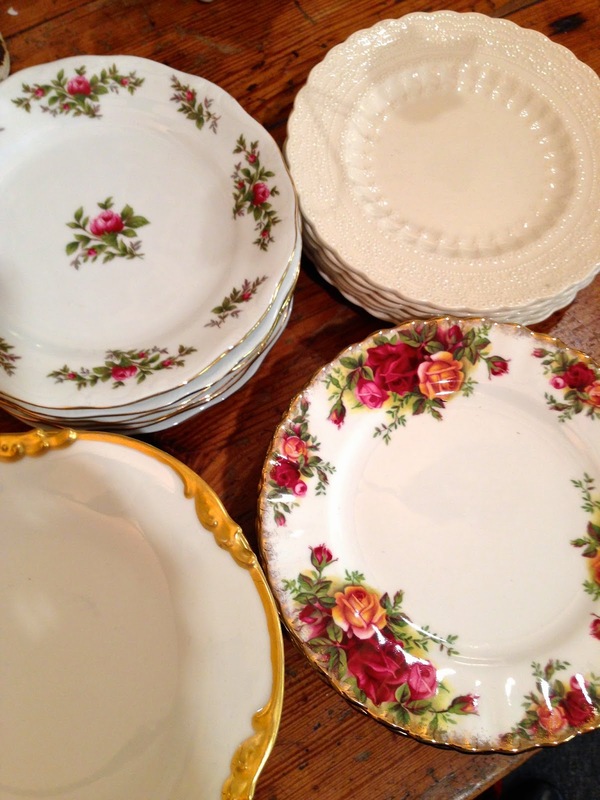 Dessert plates: Limoge, Spode, Royal Albert and more! 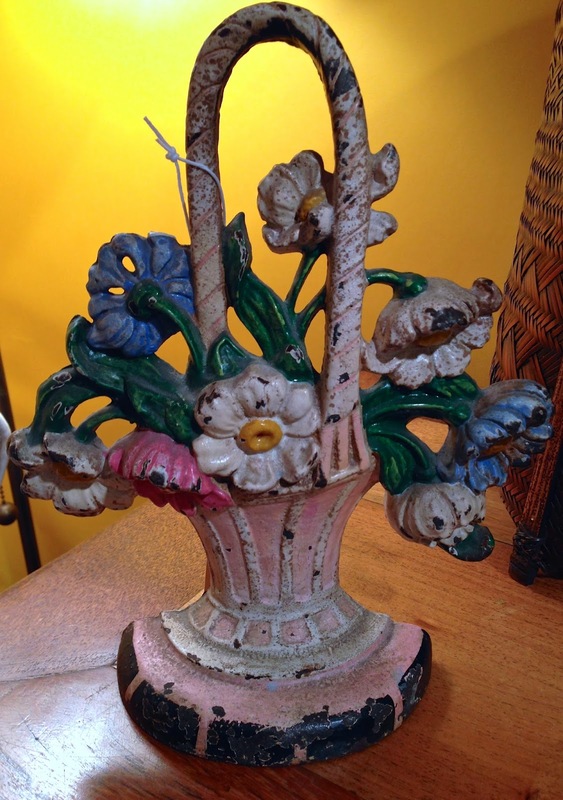 Victorian cast iron flower basket door stop. Perfect for welcoming spring! 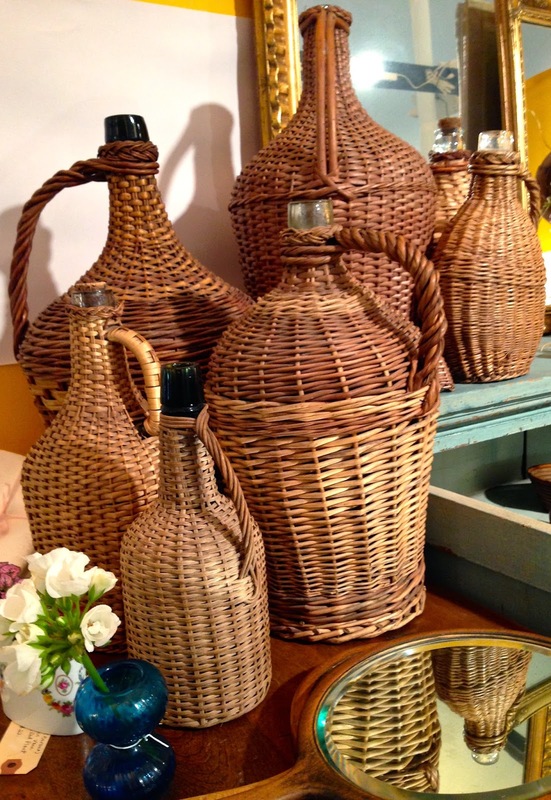 A great collection of vintage wicker wrapped bottles. Vintage china place setting cigarette holders repurposed as mini planters. We'll share more next week, in the meantime, have a great weekend from Georgia's!